Headquarters is located in Yiwu industrial park which bordering Chinese largest commodity wholesale market . Located in YIWU City, world's largest small commodity market ,with more than 10 years richful experiences . 3). 2.Q:When can I receive item after made payment9 A:Normally,we will send it by DHL,FEDEX,and it takes about 3~5 days arrive. Both 316L and 304 Stainless Steel ,Titanium , Tungsten steel , Silicone and Plastic are available. 7. Sample delivery: 7 to 12 work days, Order delivery: 15 to 35 work days 8. We have thousands of designs and we accept your design or samples ,Also we have our own design team to meet your different needs. 9.Best price ,high quality ,fast delivery Welcome to our website for more lastest designs and information! 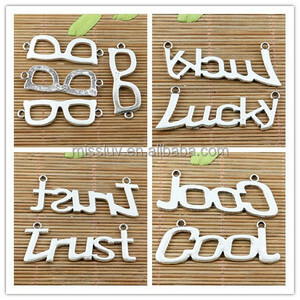 Alibaba.com offers 1,637 word charms products. 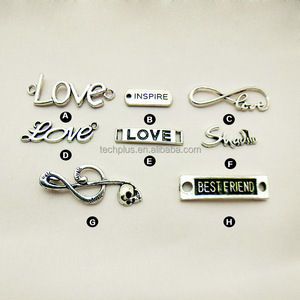 About 45% of these are pendants & charms, 27% are zinc alloy jewelry, and 22% are stainless steel jewelry. 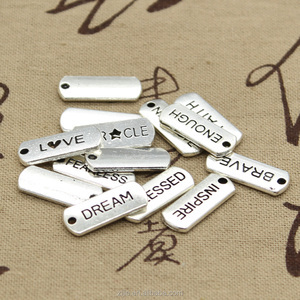 A wide variety of word charms options are available to you, such as children's, women's, and men's. You can also choose from anniversary, gift, and party. 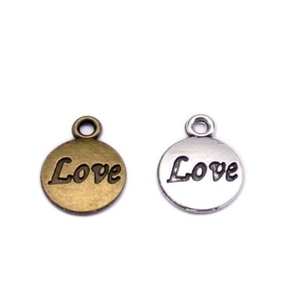 As well as from pendants or charms, bracelets, bangles, and body jewelry. And whether word charms is crystal, rhinestone, zircon, or pearl. 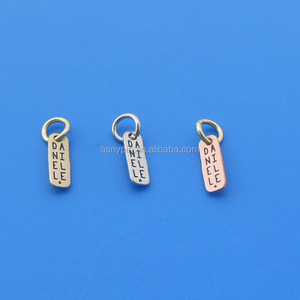 There are 1,639 word charms suppliers, mainly located in Asia. The top supplying countries are China (Mainland), India, and Greece, which supply 96%, 2%, and 1% of word charms respectively. 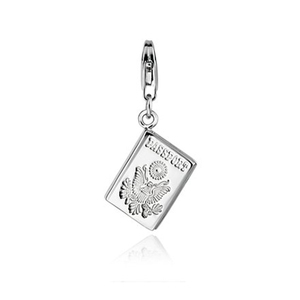 Word charms products are most popular in North America, Western Europe, and South America. You can ensure product safety by selecting from certified suppliers, including 96 with ISO9001, 66 with Other, and 3 with SA8000 certification.